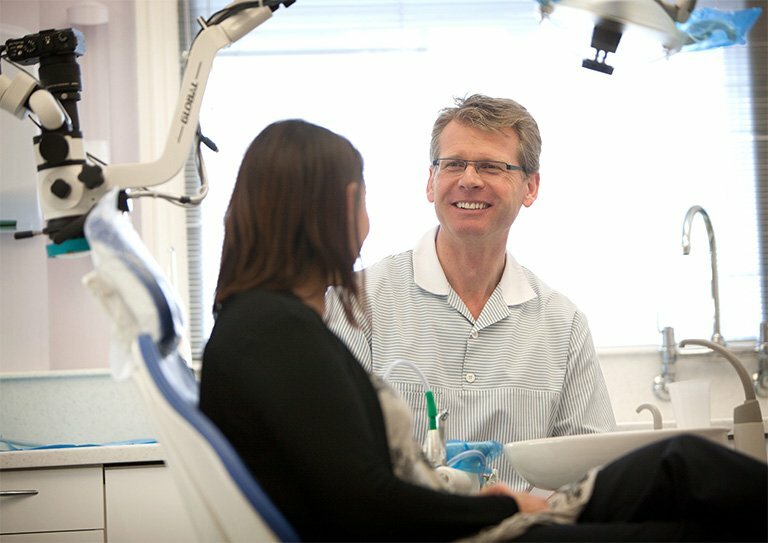 Our dedicated and professional team at the Dental Health Centre in Grantham aims to change lives with modern dentistry. 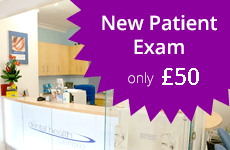 Our modern dental practice has been decorated with our patients in minds. 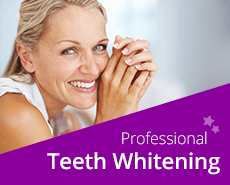 It is equipped with the latest in dental technology to provide a painless, precise and perfect outcome. Our warm, friendly and professional team looks forward to meeting you and your family. 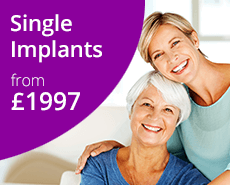 Our treatments transform smiles - just take a look at what can be achieved.